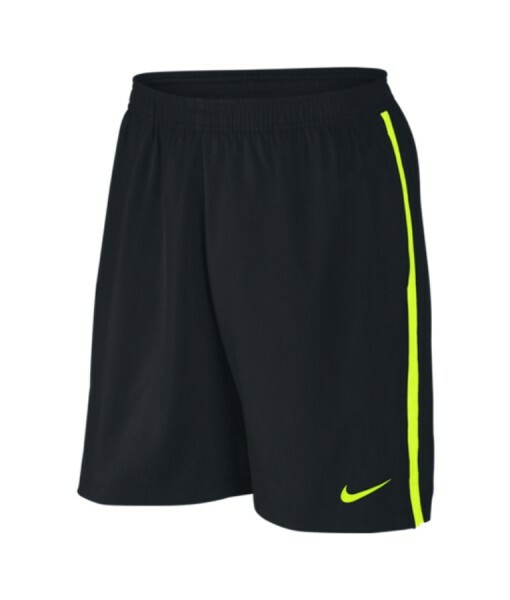 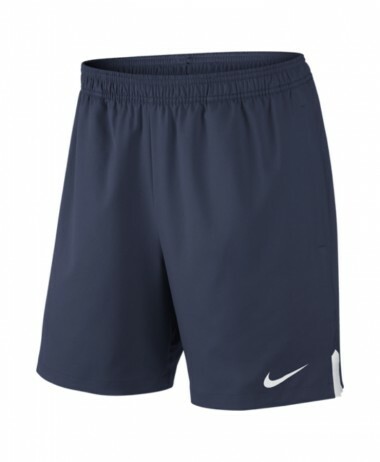 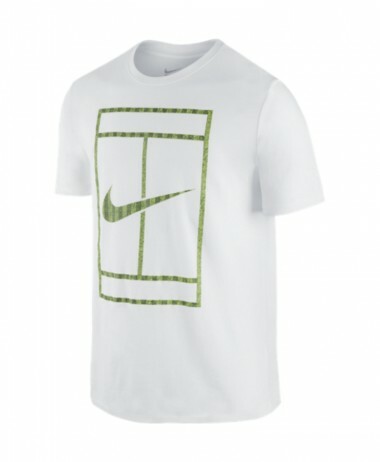 Men’s NikeCourt Dry Tennis Short – COMFORT FOR HIGH-PERFORMANCE COMPETITION. 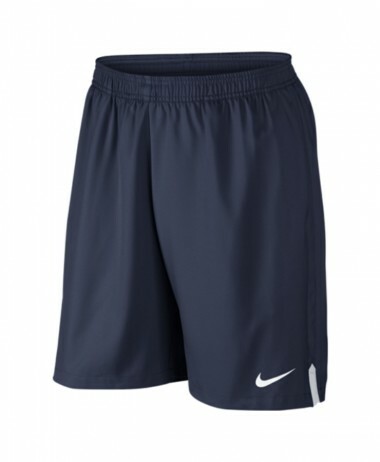 Men’s NikeCourt Dry Tennis Short provides comfort without limiting mobility. 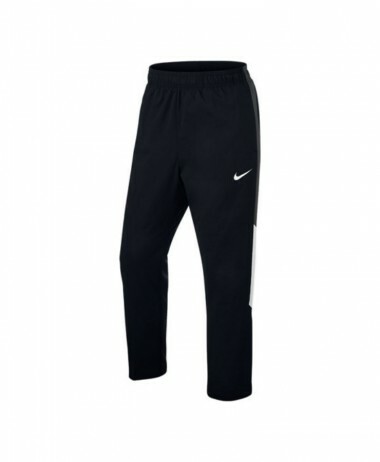 Featuring Dri-FIT technology and an elastic waistband for a personalized fit, they help you compete in comfortable coverage. 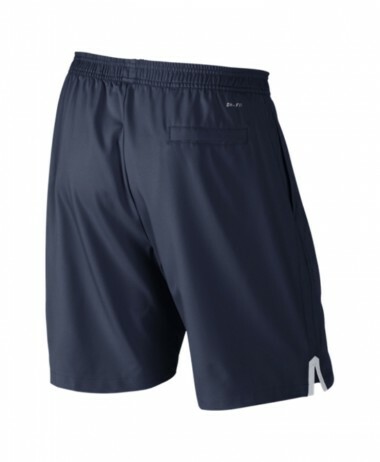 Side and back pockets provide secure storage. 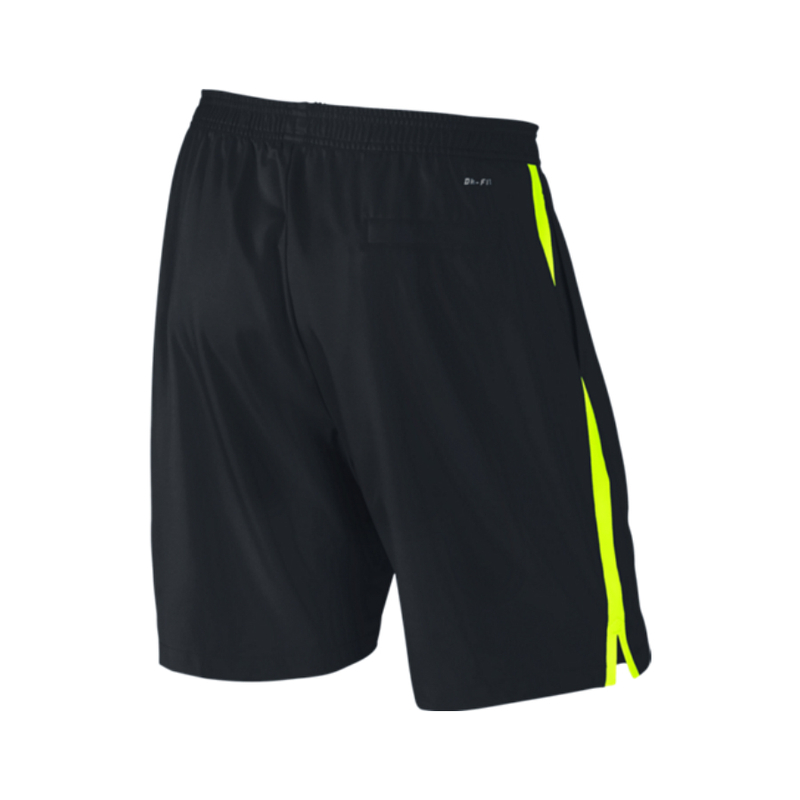 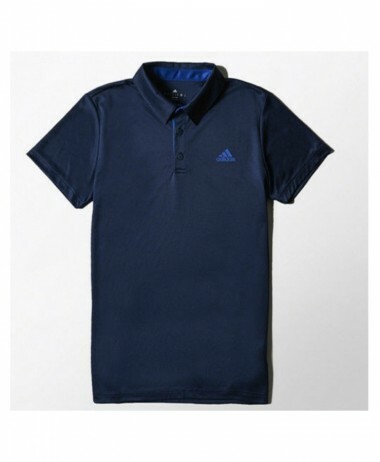 9″ inseam allows for tennis-specific movements. 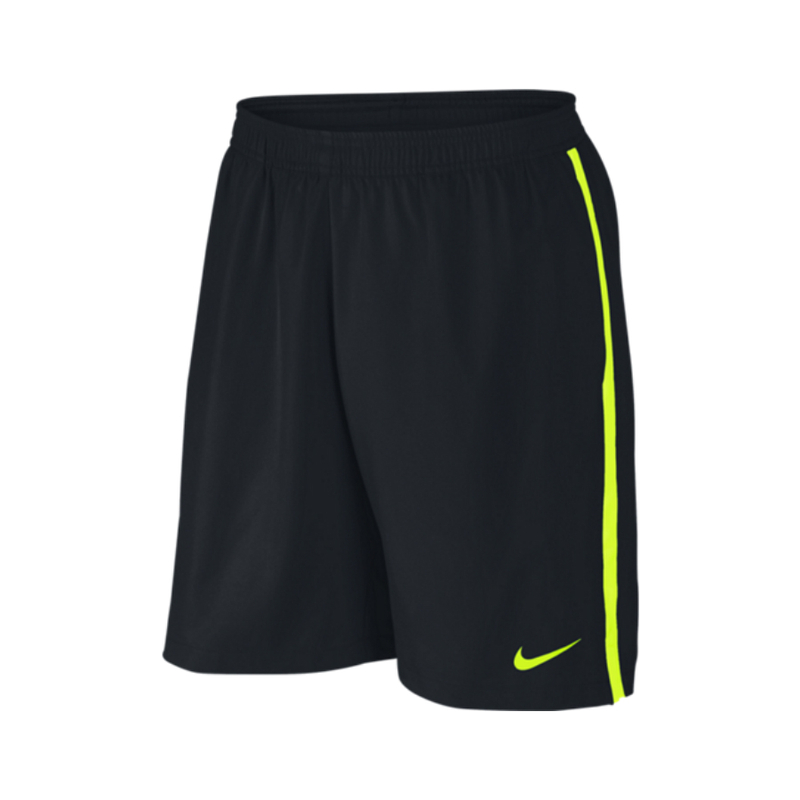 Visit us at PURE RACKET SPORT in Farnham, Surrey – for a large range of NIKE Tennis clothing for all racket sports – tennis, squash, and badminton.